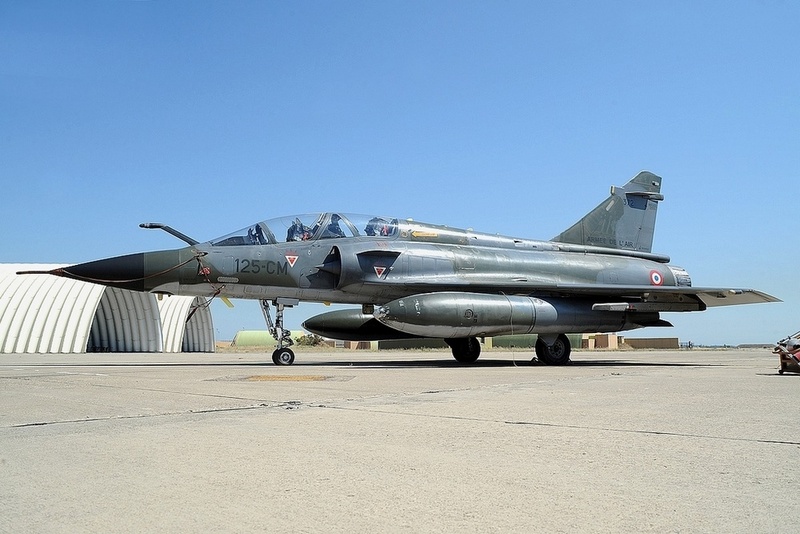 France is well versed with the technology of modern combat aircraft; lately they’ve produced delta-winged jets, very often with only one engine. If you look at accident statistics, then you’ll agree how well this concept works. 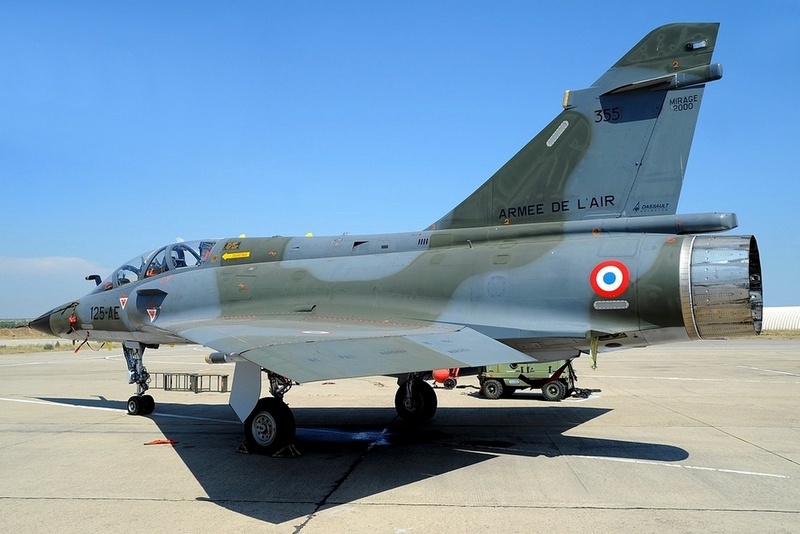 The Mirage 2000 was a further development of the already very successful Mirage III, whose concept goes back to the mid-50s. 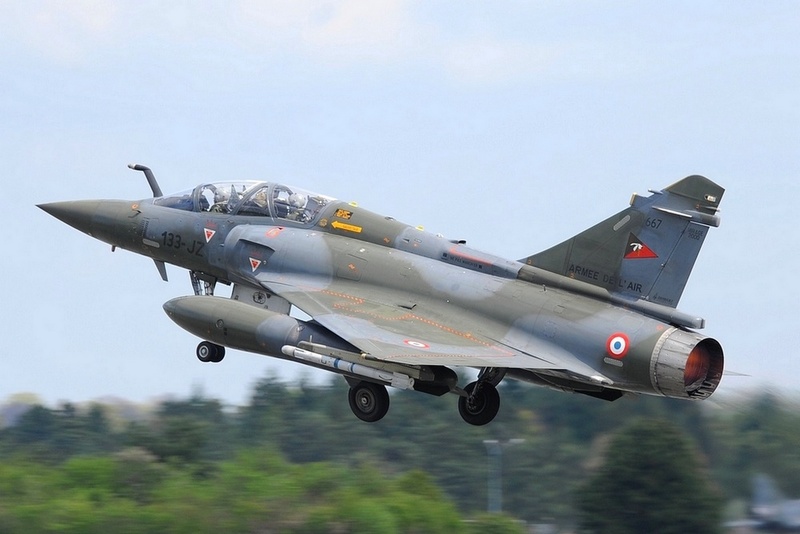 The Mirage 2000 design reduced the wing leading-edge sweep from 60° to 58°. The delta wing, with its combination of strong sweep and large wing area is ideal for high speeds at high altitudes. 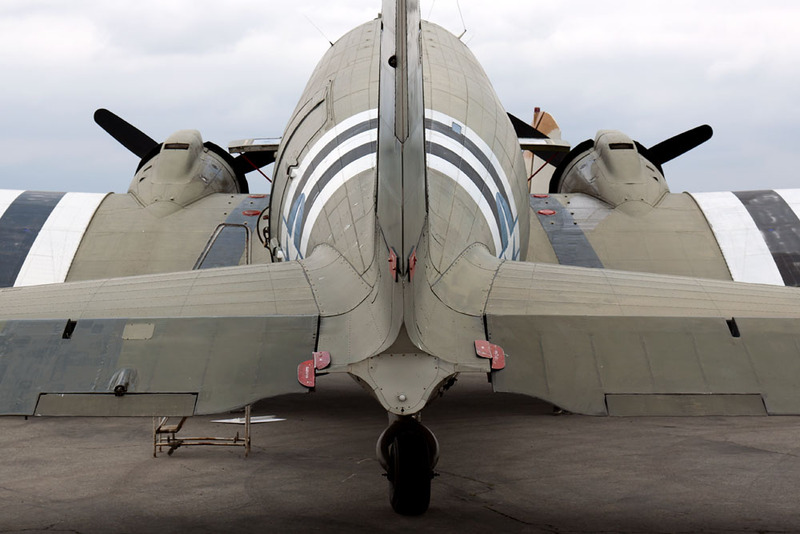 Furthermore, the long chord at the wing root provided ample space for fuel tanks and thus simplified the construction of the aircraft. 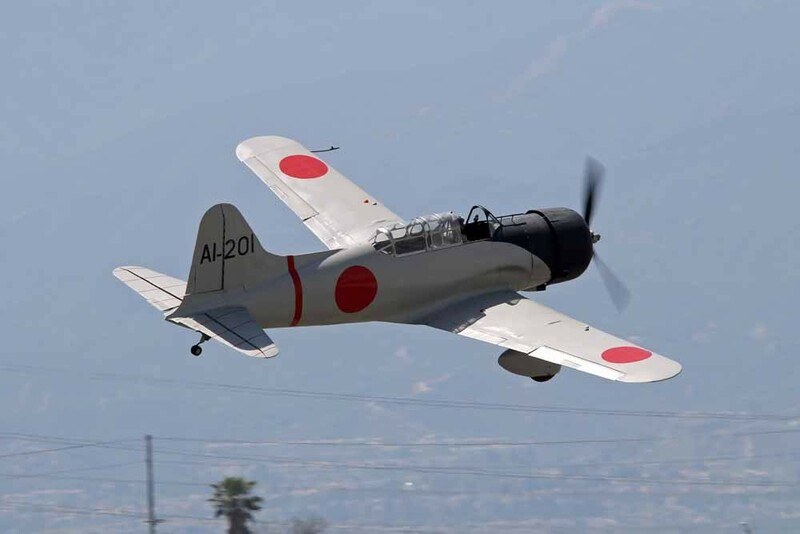 However, there were disadvantages that were accepted with the tailless delta design. 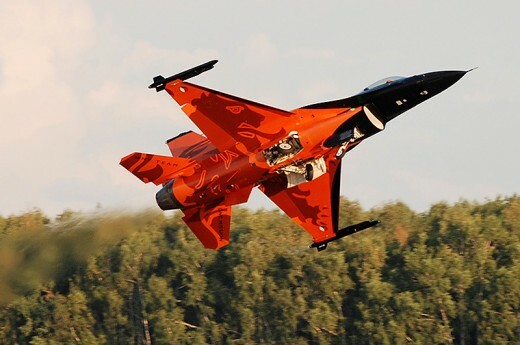 The maximum lift appears only at a relatively high angle of attack during take-off or landing, causing the rear fuselage to almost touch the ground. 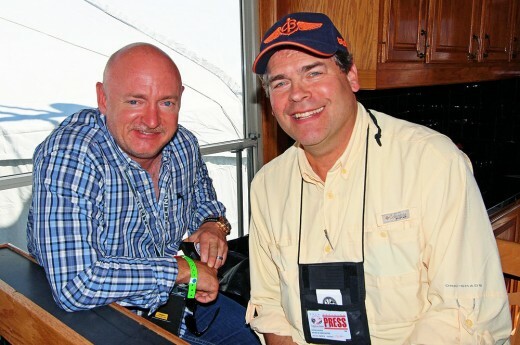 With a delta wing, there is no point at which a stall occurs. With a higher angle of attack the lift increases, but the air resistance also increases. The critical point is reached when the air resistance exceeds the thrust of the engine. 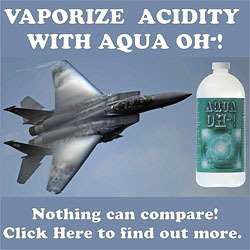 Then the airspeed velocity decreases rapidly. To counteract this tendency, Dassault lowered the fuselage’s nose slightly during its initial design. 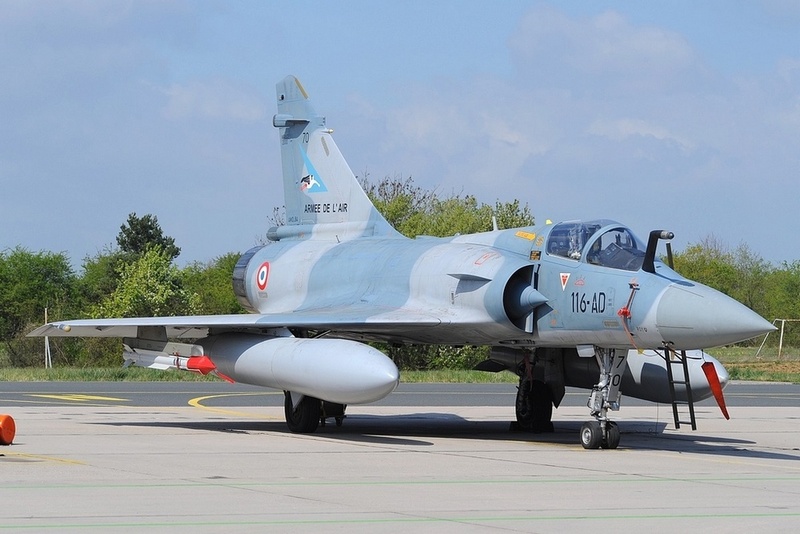 The new single-engine fighter first flew on the 10th of March 1978 as the Mirage 2000. 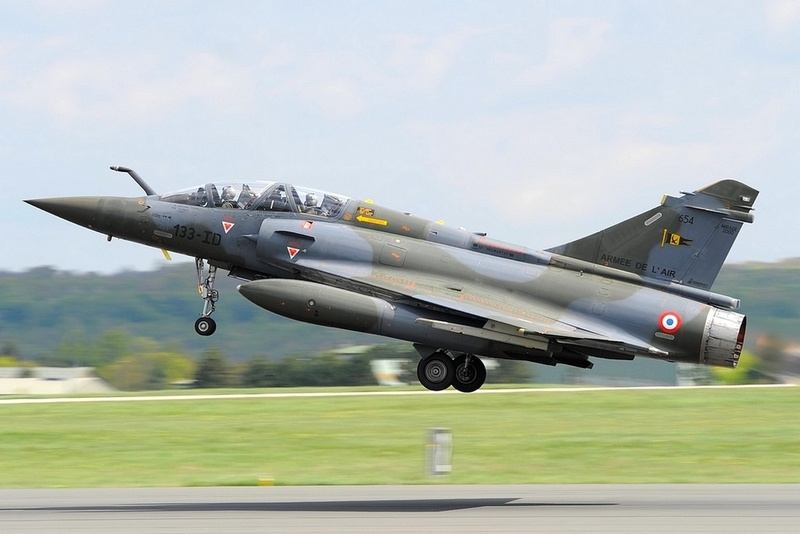 A twin-engine version flew on the 9th of March 1979, known as the Mirage 4000. 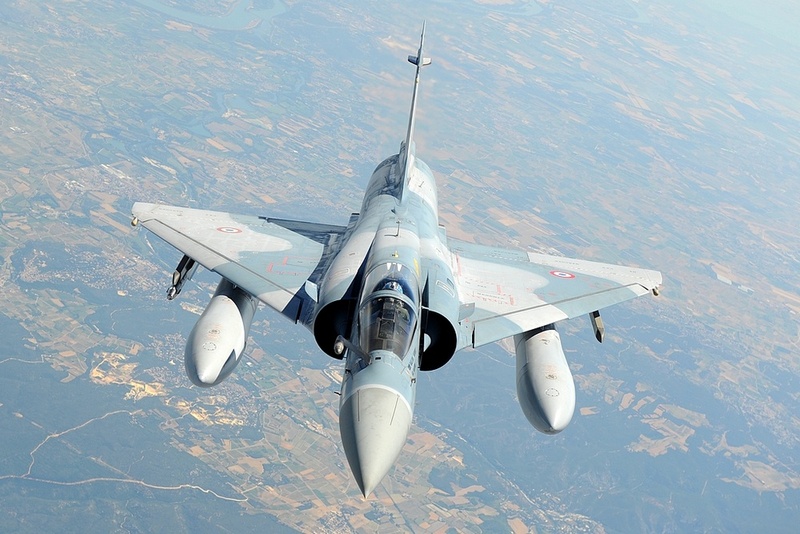 This latter version would ultimately fail to gain any interest, however the Mirage 2000 received orders for 601 units and was considered to be a success. 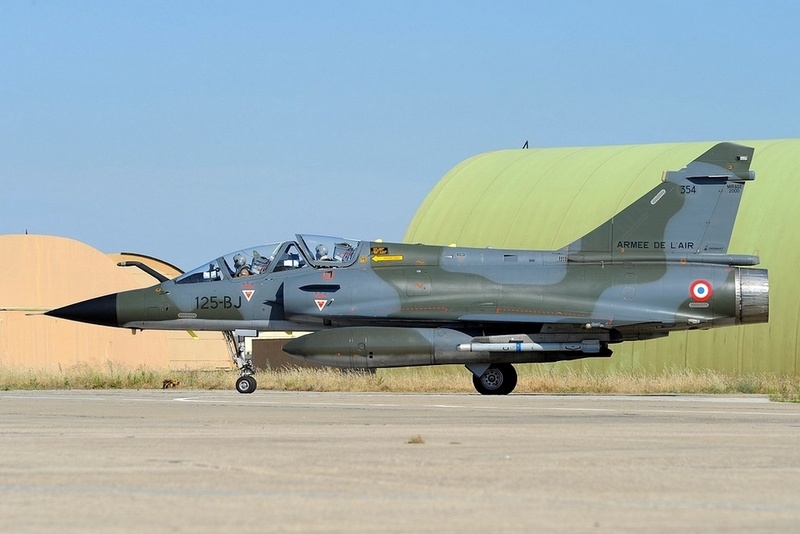 The last Mirage 2000 built, a Mirage 2000-5 Mk.II for the Greek Air Force, was delivered on 23rd November 2007 at Tanagra Air Base. 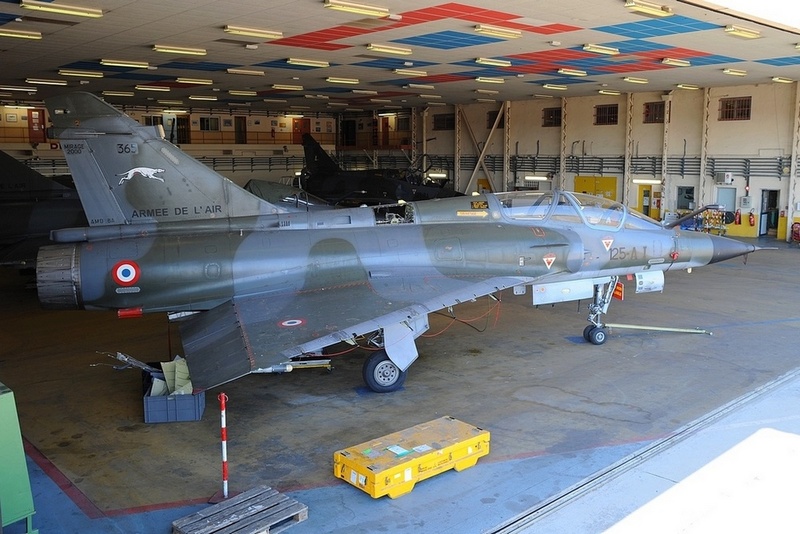 DGA (formerly CEV) is the technical department of the Directorate General of Armaments, with its presence split between two Mirage 2000 bases, Cazaux and Istres. 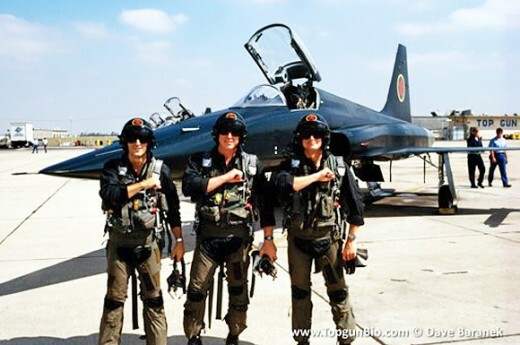 Weapons systems, aircraft avionics and aircraft flight control equipment are still tested. 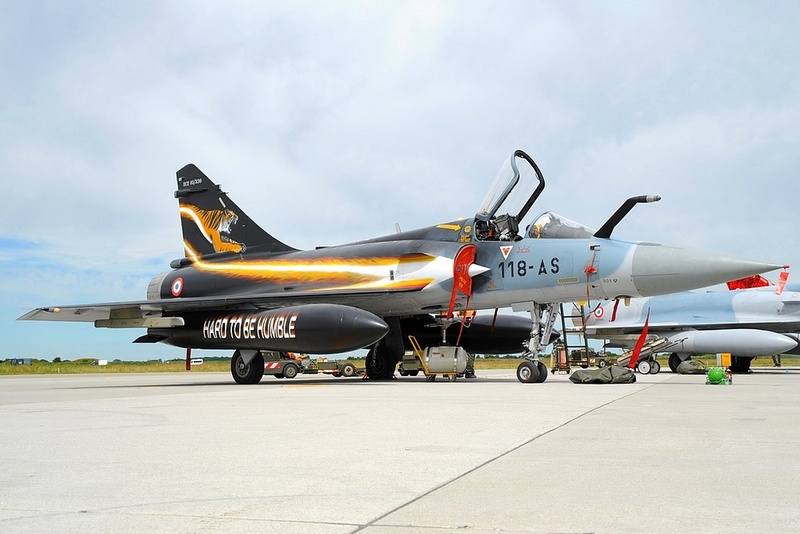 The Mirage 2000 is powered by a Snecma M53 afterburning turbofan engine. 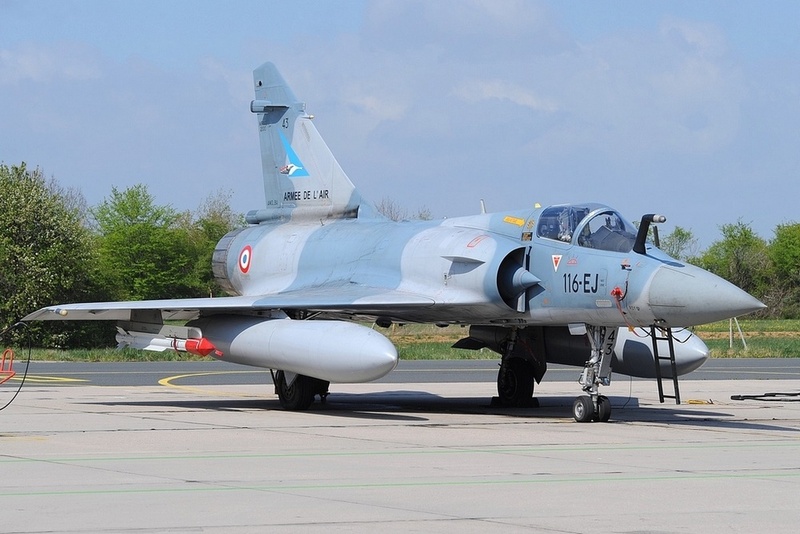 The majority of the Mirage 2000 fleet was equipped with an on-board RDI radar, manufactured by Thomson-CSF (now Thales). 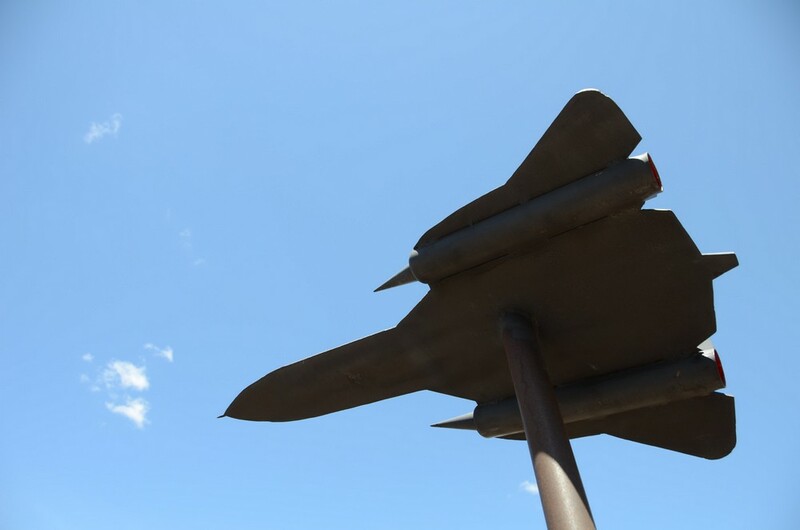 These radars are specifically designed for aerial interception. 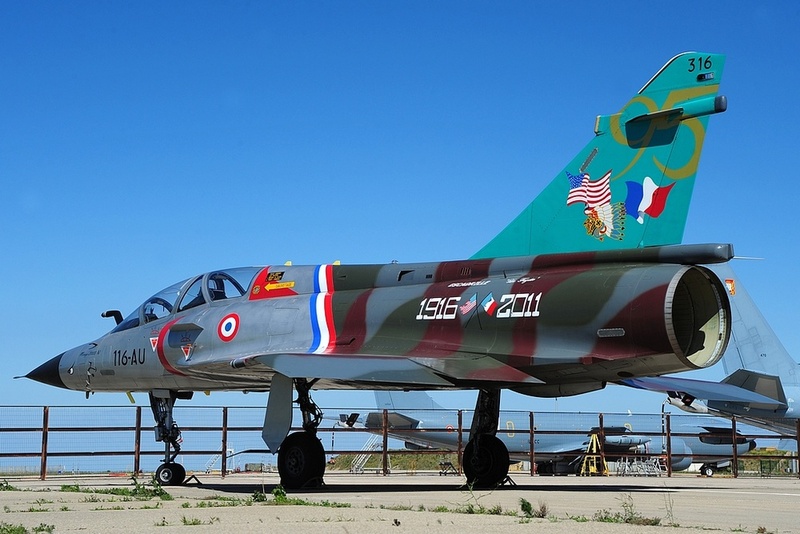 The following versions were built for the French Air Force, otherwise known as the Armée de l’Air. 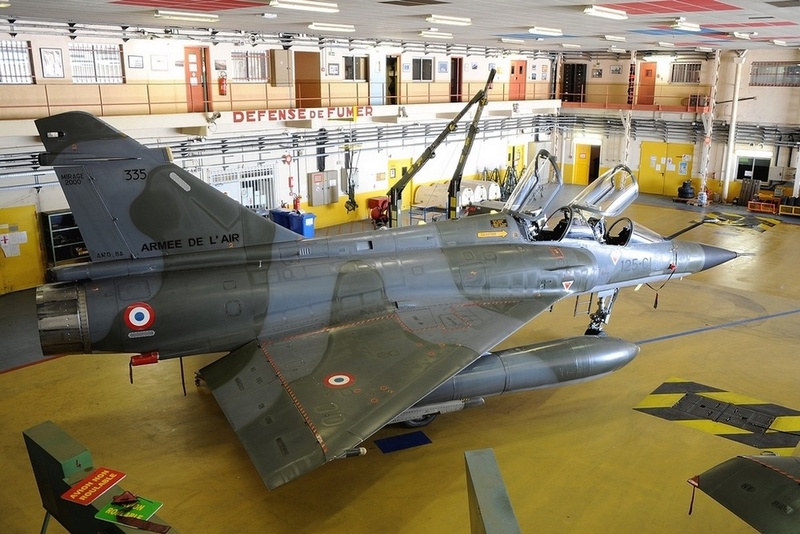 – Mirage 2000B, first flight in October 1980, 32 were built for France, the majority are in storage at Chateaudun already. With the second cockpit, the aircraft has 110 liters less fuel but a 19 cm stretched fuselage. 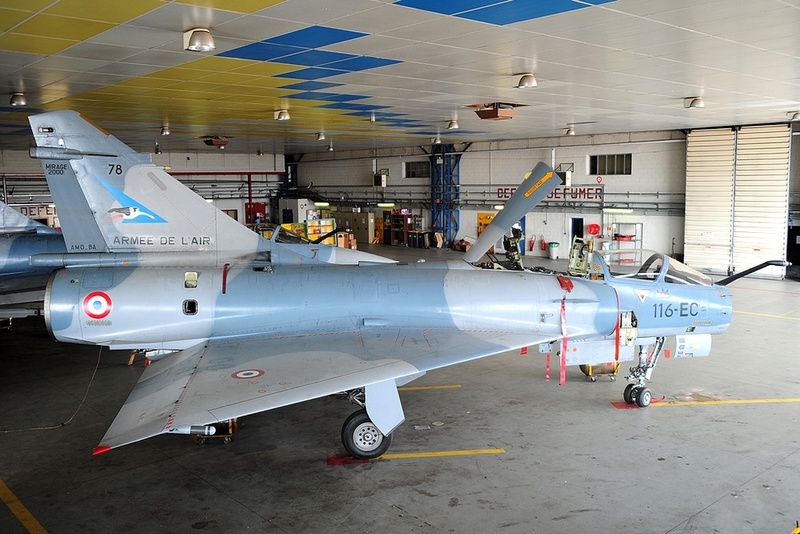 There are six Mirage 2000Bs active at Orange. 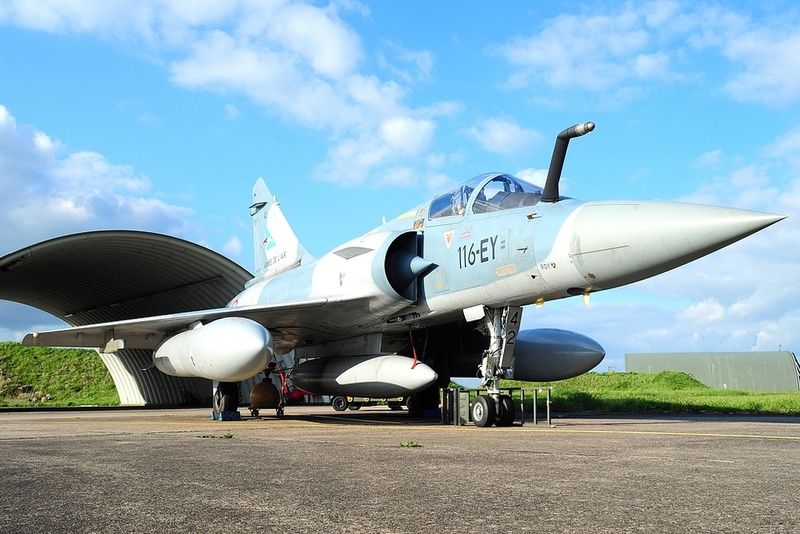 – Mirage 2000C, first flight in November 1982, 136 were built for France, the majority are in storage or have been scrapped at Chateaudun. Presently, there are about 24 aircraft active at Orange. 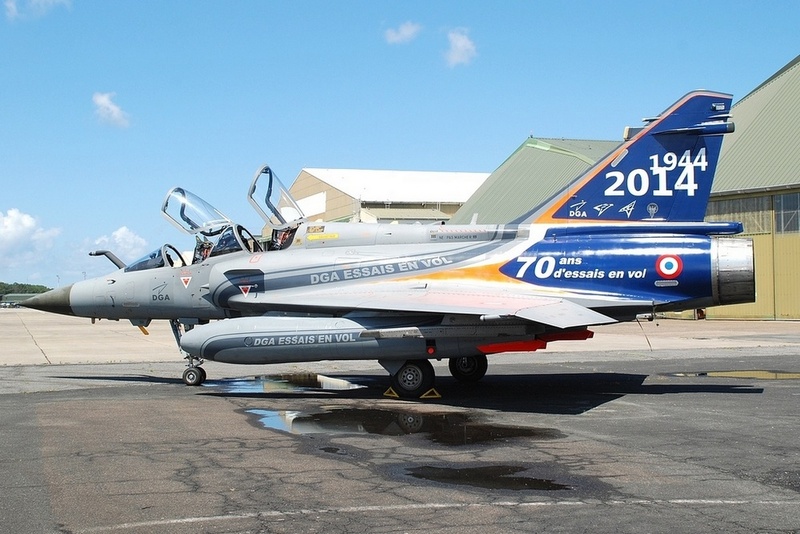 Unfortunately, the Mirage 2000C will be retired in the coming years, as the Air Force will replace them with newer technology: the Rafale B/C, of which 180 units are purchased. 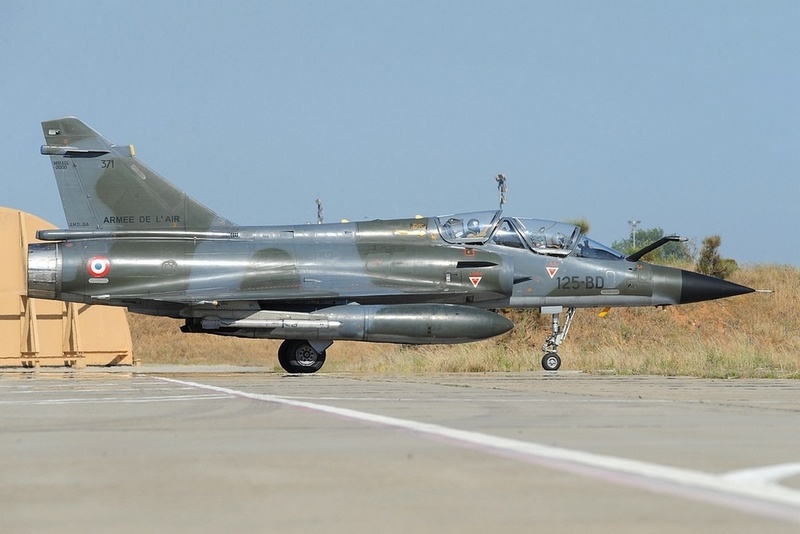 – Mirage 2000-5F, first flight in October 1990, has the more modern Thales RDY radar, glass cockpit and new MICA missiles. 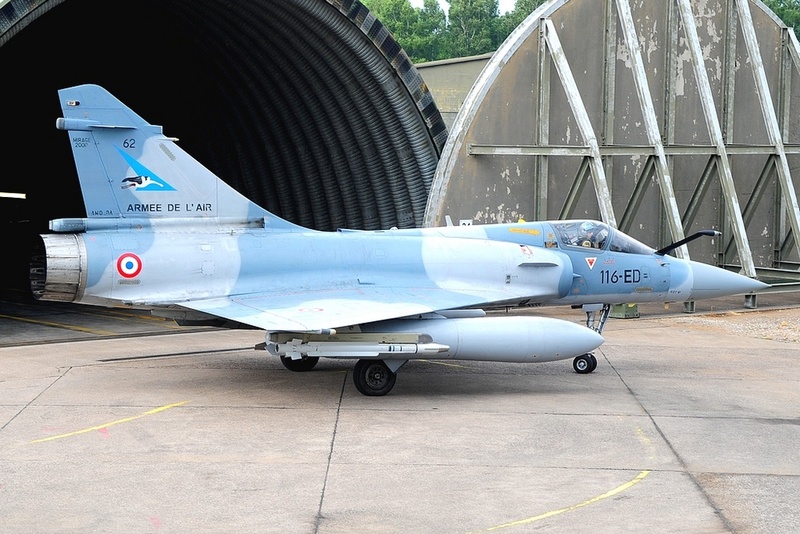 38 Mirage 2000-5Fs were converted from Mirage 2000Cs, they differ visually by a different radome without a pitot tube. 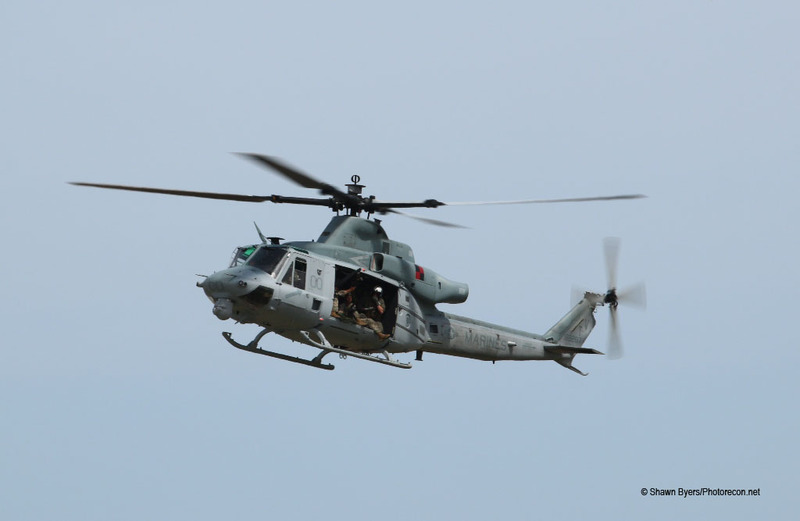 The aircraft are in use at Luxeuil, some of these are further detached for service in Djibouti. 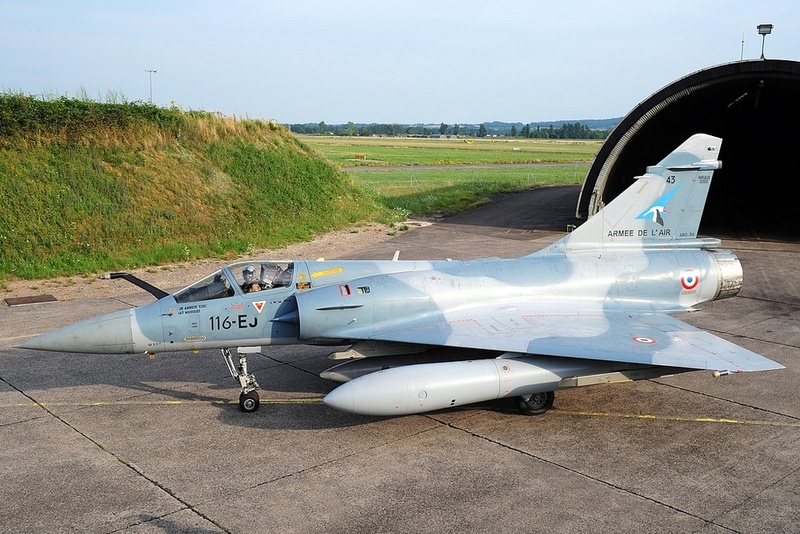 – Mirage 2000D, first flight in February 1991, 86 were built for France. 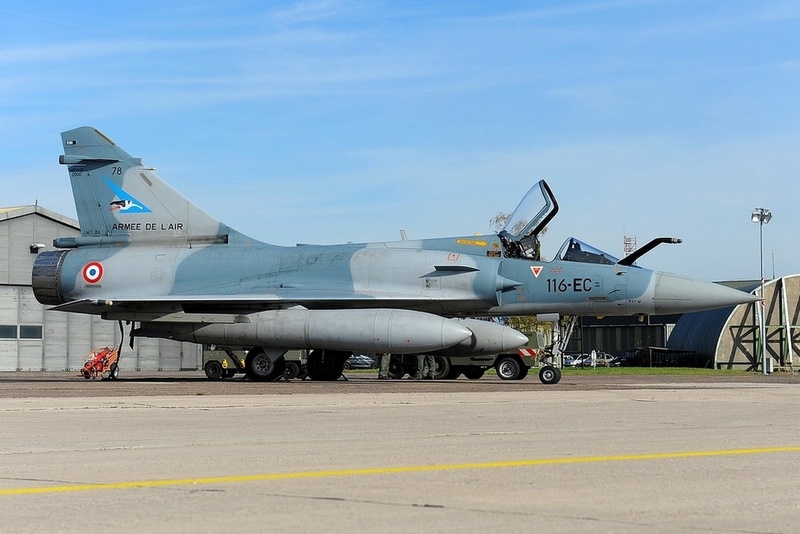 The Mirage 2000D is a “mud-mover“, built for interdiction and close air support. 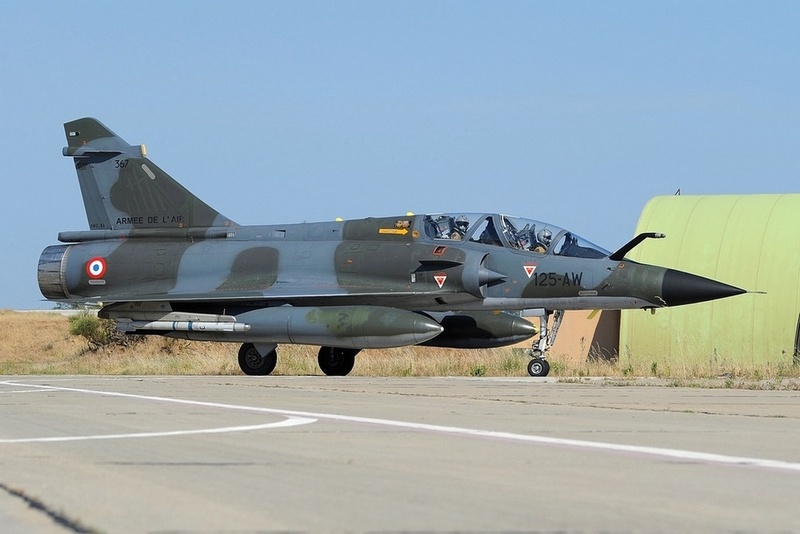 Visually, it is very similar to the Mirage 2000N but has a camouflaged radom without pitot tube and wears wrap-around camouflage. 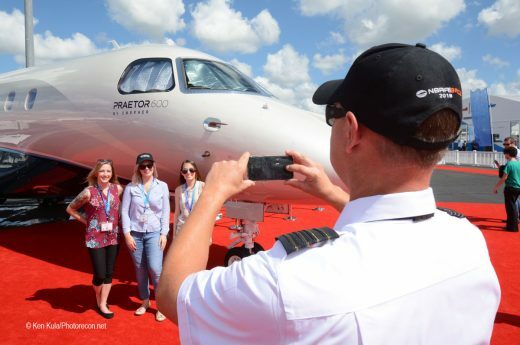 The future for the 2000D is bright, however; the aircraft will be modernized so it can also be used as an interceptor. The fleet will be reduced to around 60 aircraft. 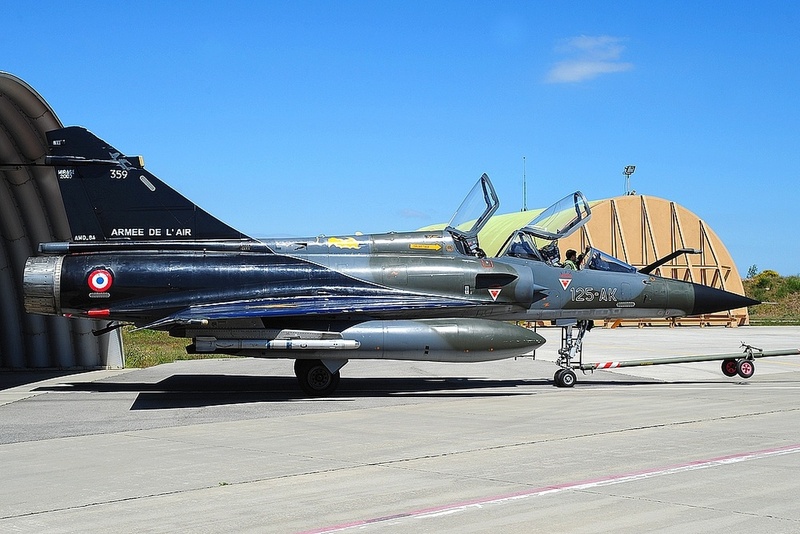 This version is flying at Nancy – Ochey. 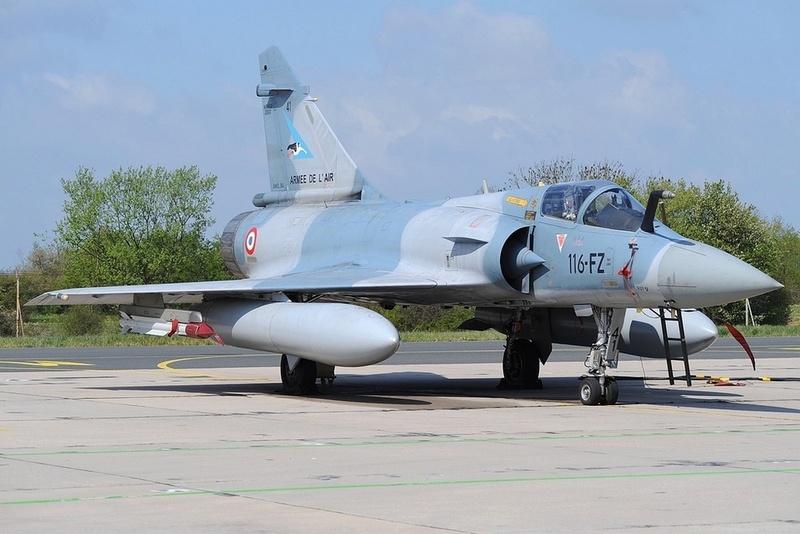 – Mirage 2000N, first flight in February 1983, 75 were built for France. 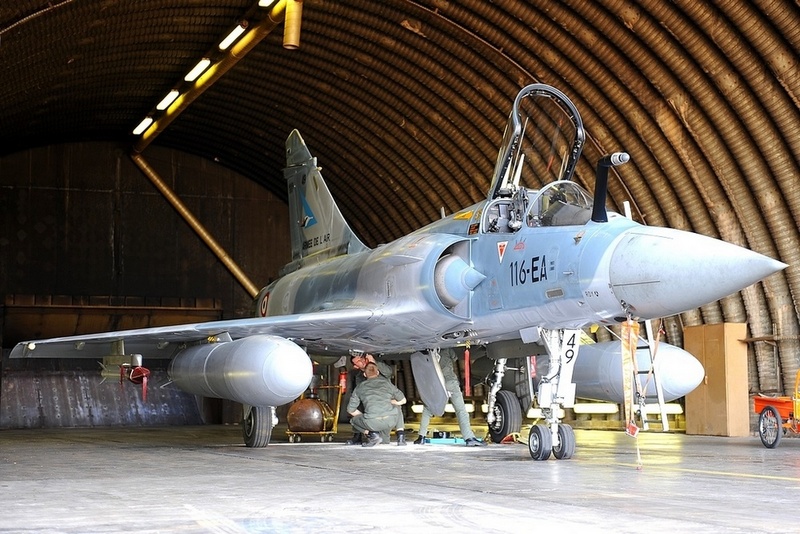 It replaced the Mirage IV and serves as a nuclear deterrent. 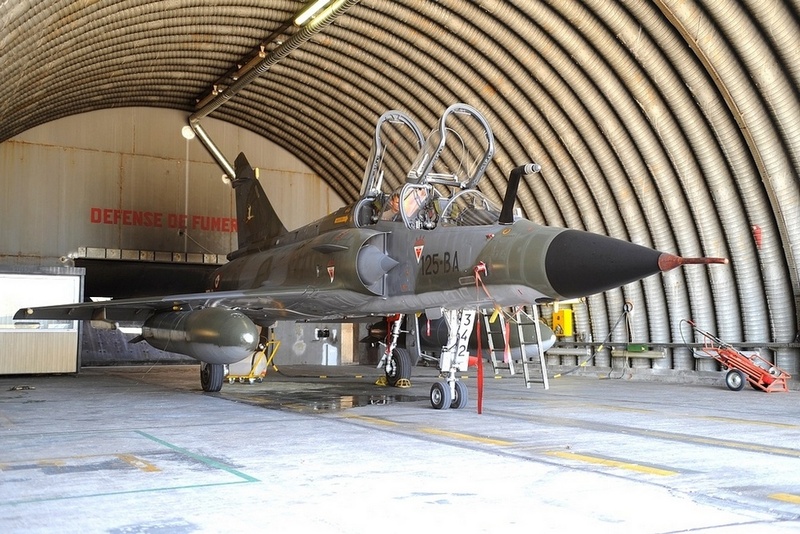 Currently, only 25 remain in service at Istres – Le Tube. 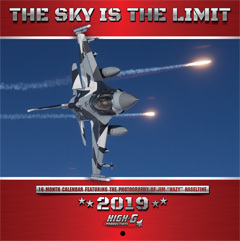 Its main task consists of low-level flight operations, penetrating far into enemy territory and destroying targets of high priority with a wide range of conventional weapons (free-fall bombs, cluster bombs or bulk bombs) as well as with tactical nuclear weapons. 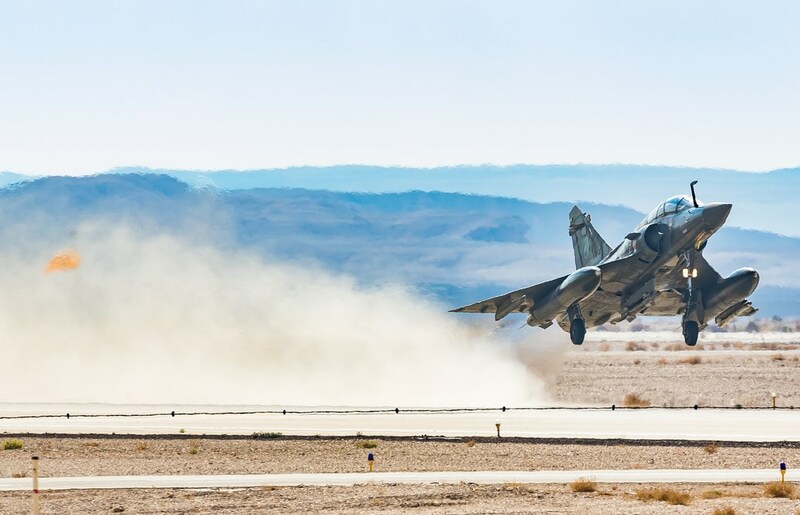 In this latter role a 2000N carries one of the two known airborne nuclear weapons in France, either the CEA-AN-52 nuclear bomb, or the ASMP cruise missile. 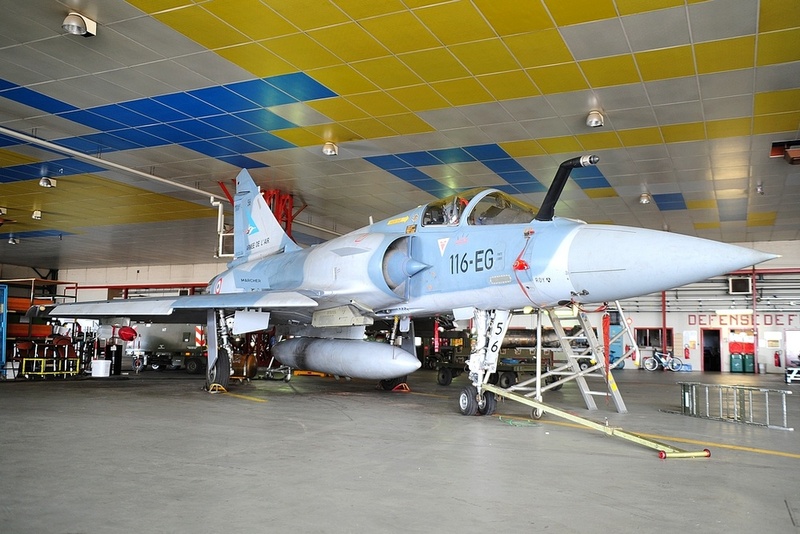 For this, the aircraft is camouflaged on top like a Mirage 2000D, but the underside is aluminum in color. 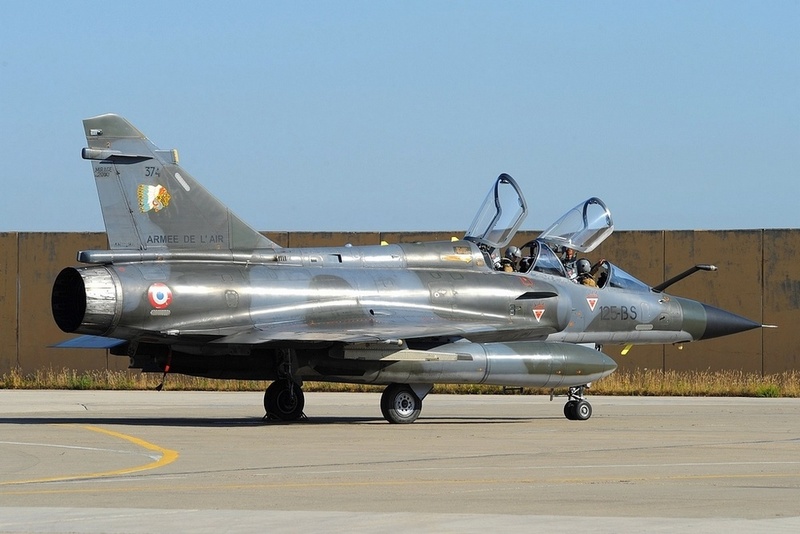 Lately, the nuclear role has been transferred to the Rafales at St. Dizier, and the Mirage 2000N will be taken out of service in 2018 . 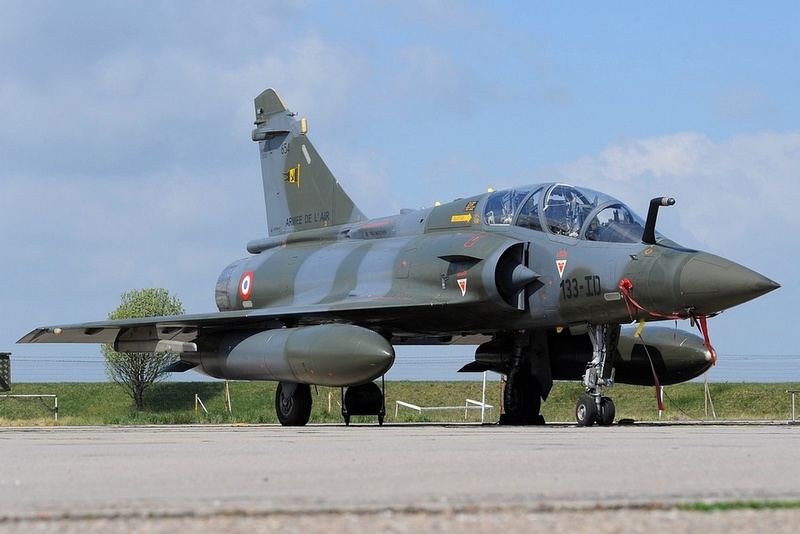 France will reduce its fleet in the coming years due to fiscal limitations, with a final tally of 60 Mirage 2000Ds and the more numerous Rafales remaining. 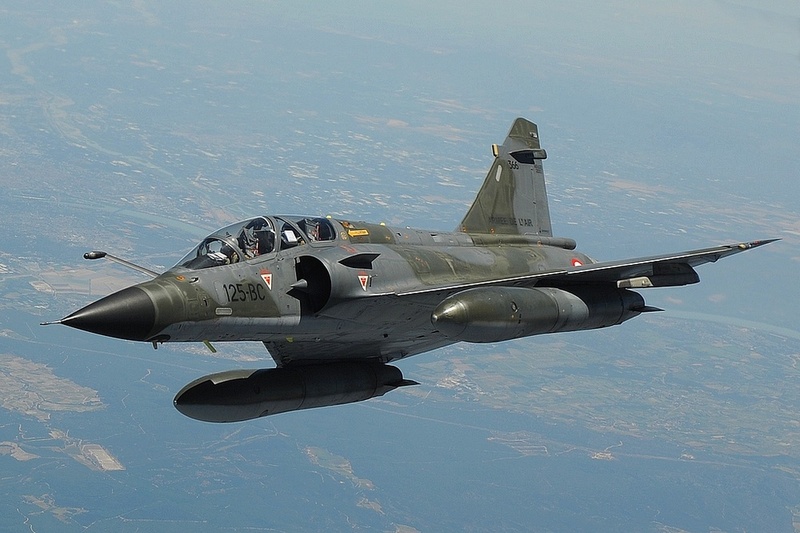 The Mirage 2000 was a very successful concept and countries such as Qatar, United Arab Emirates, India and Greece have currently equipped their fleets with the Delta Flyer. 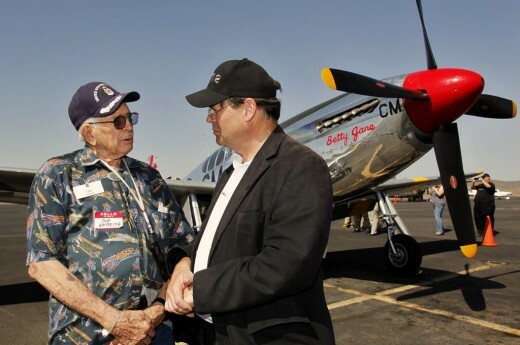 We’ll probably see them in the sky for a long time , although fewer in number as time goes on. 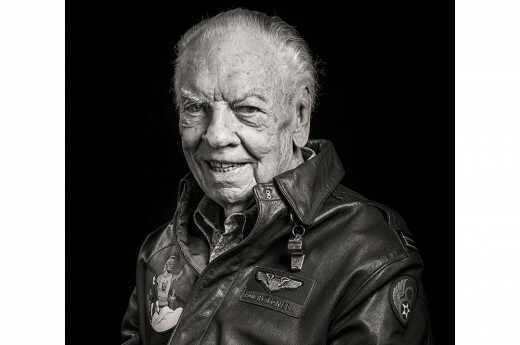 I’d like to thank the office of SIRPA at Paris, and all of the PAOs at the French Air Force Bases – your support was always outstanding and exemplary. Without you this article wouldn’t be possible.